It was a simpler time. A time when most of us reading this had less responsibilities. A time most of us remember as the "golden age" of the Disney Parks. The 90s was a great time to visit Walt Disney World, especially around the holiday season. 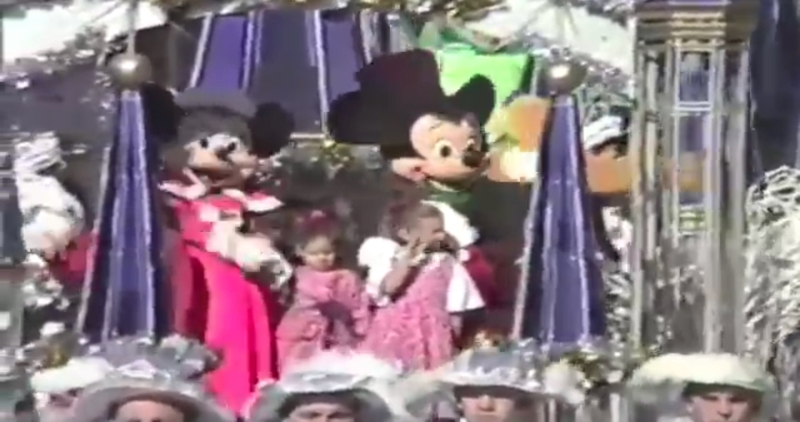 Here's a video of Mickey's Very Merry Christmas parade filmed by my dad on one of those old and bulky VHS cameras, and edited by me! Share this video with someone you might've watched this parade with! Do you remember this parade? What was your favorite part? Let me know! Happy Holidays!